Hekaya Initiative is currently looking for fiction writers to participate in a traveling story that aims at connecting the larger Swahili Coast. Locations of interest include: Dar-e-Salaam, Bagamoyo, Kilwa, Swahili-speaking Northern part of Mozambique, Voi, Mombasa, Kilifi, Watamu, Malindi, Lamu, Kiunga, Bosaso, Zanzibar, Comoros, and Pemba. The story will be passed on from one location to another until it traverses all these locations. 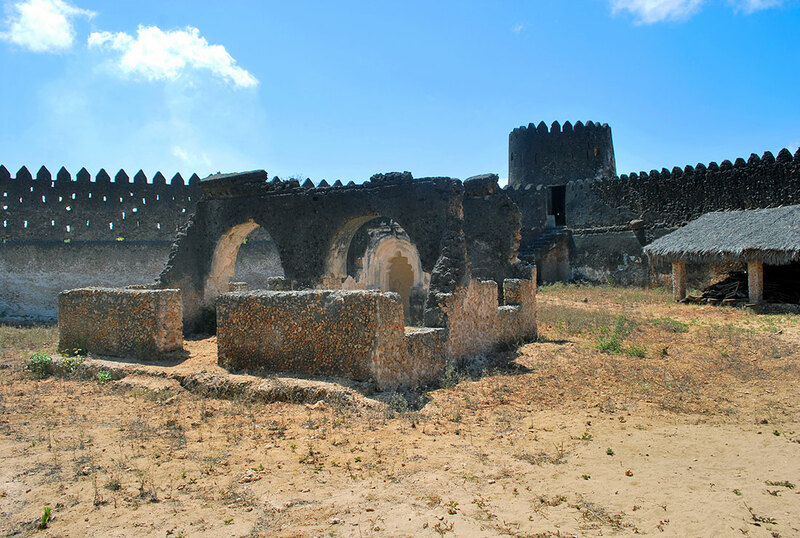 Stories connect us, and we hope the traveling story will capture the cultural wealth and diversity of the Swahili Coast. 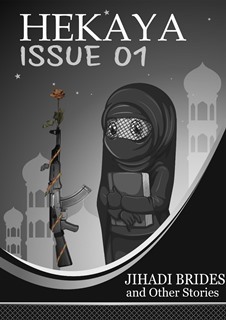 Jihadi brides: A short story anthology from the Coast. A few months ago, we did a call out seeking short fiction submissions from Coastal writers and the feedback was amazing, considering that Hekaya is a relatively new name in the coastal writing scene. The main aim of setting up this platform is to amplify coastal voices by publishing prose, poetry and portraiture from the region which spans from Mogadishu all the way down to the Kiswahili-speaking part of Northern Mozambique, largely because the people from these region share a whole lot in common. For instance, Kiswahili is a common language here. In matters, dressing, the Kikoi is a common attire, differing only in style such that it would be easy to tell a Somali kikoi from its Lamu counterpart. The Chakacha and Taarab music from Mombasa differs only in tone from the one in The Comoros. The region has also given birth to globally acclaimed scholars of language and literature like the late Professor Ali Mazrui, Professor Abdulatif Abdallah, Professor Alamin Mazrui, Professor Rayya Timamy, Professor Rocha Chimera, Professor Abdulrazak Gurnah from Zanzibar, Ngala Chome, Ali Attas, Alwi Shatry to name but a few.